Yerba Buena Center for the Arts is a 5.5-acre, urban garden in downtown San Francisco consisting of the Yerba Buena Center for the Arts Theater, the Galleries and Forum Building and the Esplanade. Close coordination with the community arts organizations, developers and San Francisco Redevelopment Agency was required for this major landmark urban redevelopment project. 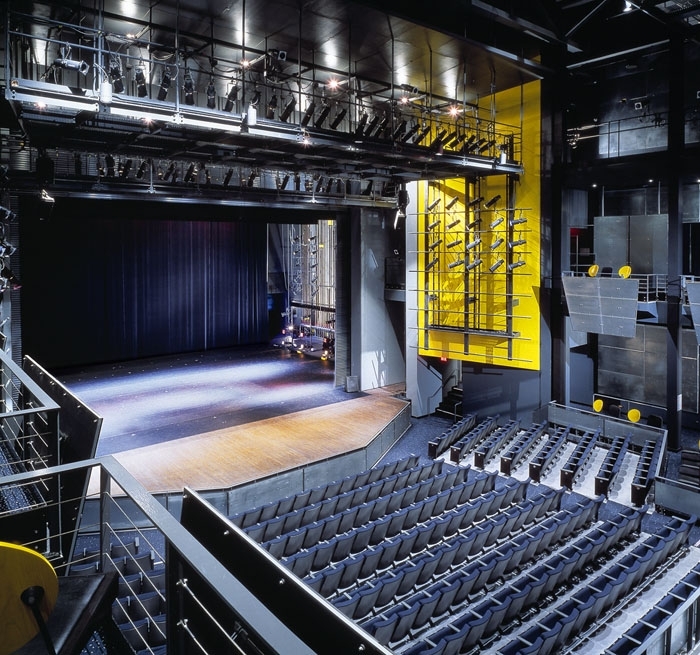 As theatre consultants for the project, Auerbach Pollock Friedlander collaborated with Polshek Partnership Architects (Ennead Architects) on the design of the 755-seat YBCA Theater – a proscenium theatre that hosts touring dance, drama, and music as well as corporate events. 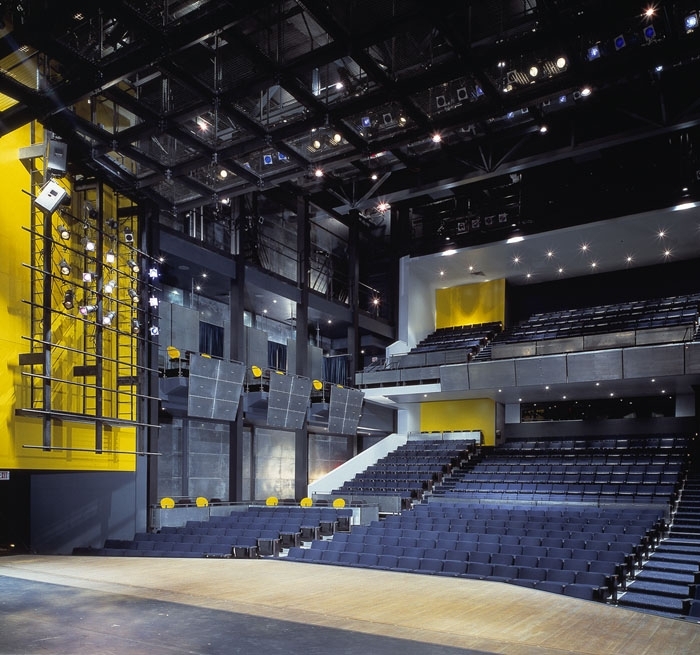 The design was based on integrating the auditorium and theatrical technical elements within a structural grid. This approach enabled the functional and technical elements to be effectively and economically accommodated. 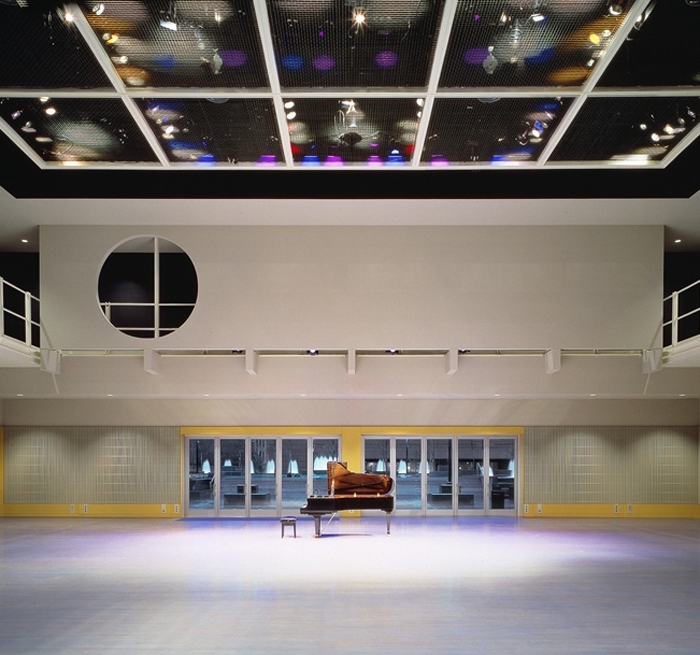 The firm also worked with architect Fumihiko Maki on the Galleries and Forum Building to provide theatrical and audio-video systems design for the Forum and a flexible event space designed for theatre, dance, music, performance art, lectures and special events. 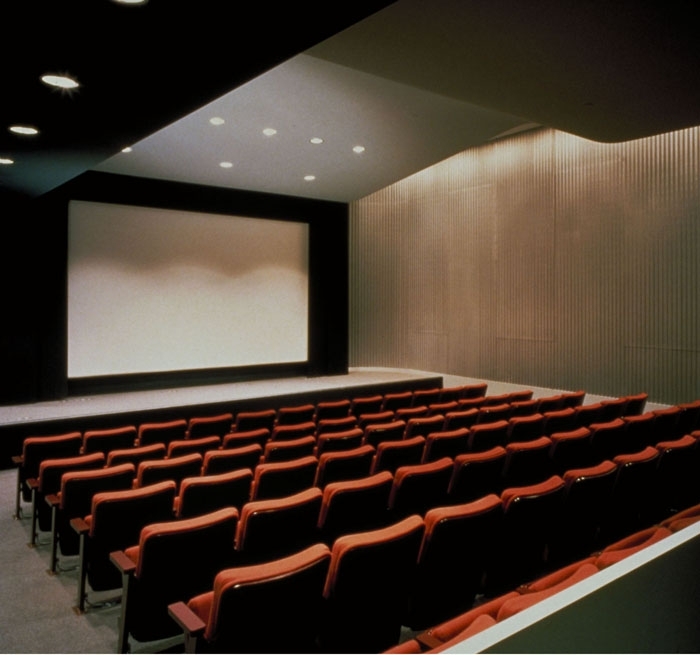 Auerbach Pollock Friedlander’s scope of work also encompassed the 94-seat YBCA Screening Room, which accommodates film, video screenings, lectures and special events and media integration of the Galleries. The architect was the winner of the prestigious Pritzker Prize in 1993. In addition, the firm provided full-scope theatre consulting for the outdoor stage Esplanade – designed by MGA Partners – accommodating up to 5,000 viewers on the lawn adjacent to the Center’s buildings.